The Atlanta real estate market appears to be in transition, as is the greater U.S. economy. Back in 2007 when the real estate market collapsed, Atlanta was no exception to the rest of the economy. Droves of housing developments and single family homes went bankrupt, and the foreclosure rate sky rocketed in metro Atlanta. Along with the real estate market collapse, the unemployment rate spiked and the economy in Atlanta went the way of the greater US economy. The economic collapse translated into the need for most of metro Atlanta to “recover and rebuild”. That is with one exception, Berkshire Hathaway and its founder Warren Buffet. 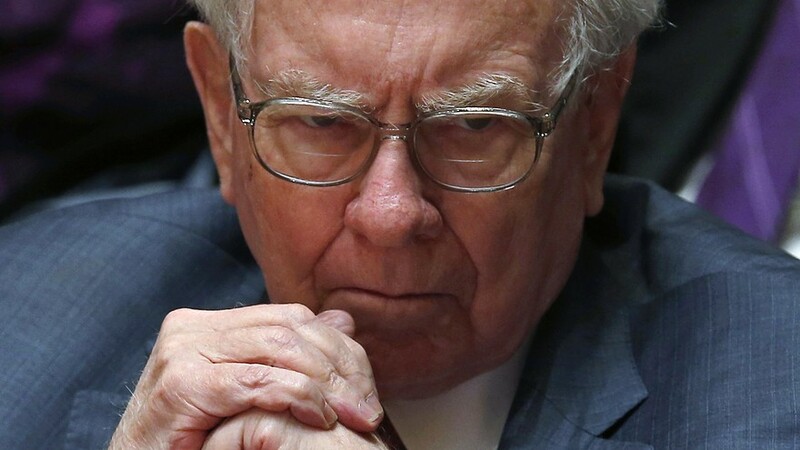 Whenever there’s a collapse in a particular market, you can expect Berkshire and Mr. Buffet will soon be coming in with investment dollars to capitalize on the wreckage. This is not the case for every market, but Buffet has the gift of finding a company or two that shows signs of life amongst the ruin. One recent example is found in the drop in oil prices and the negative impact it’s having on companies, as many small oil refiners are going out of business or being acquired. Yet Berkshire Hathaway can’t seem to get enough of Phillips 66, one of the world’s biggest independent oil refiners. Back in August, Berkshire announced its ownership stake in Phillips 66 was up to 10%. And according to recent SEC filing, Berkshire Hathaway increased its stake by purchasing 2.54 million shares of Phillips 66, spending about $198 million in the transaction. It now looks like Berkshire Hathaway is now turning to the Atlanta real estate market as they have recently increased their activity in partnering with metro Atlanta real estate companies. A couple recent examples is Realtor Marsha Sell and the Sell Team who have joined Berkshire Hathaway HomeServices Georgia Properties, along with The Lund Group, who is among the top 1 percent of agents in the U.S. with over 950 homes sold and more than $532 million in real estate transactions. The Lund Group will join the Alpharetta and North Fulton County Office of Berkshire Hathaway HomeServices Georgia Properties. All of this points to the notion of a turn around in the metro Atlanta real estate market. And as the real estate market strengthens, so will the entire home services industry. All of which points to a turn around in the overall economy in metro Atlanta. From homebuilders to carpet cleaners, to roofers, plumbers, and electricians, the turn around in the real estate market can mean a strong comeback for the entire Atlanta economy.